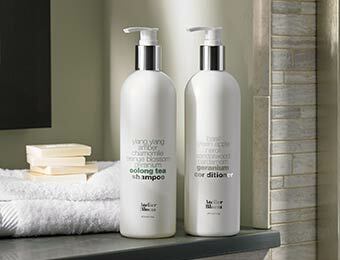 Sign Up and Save with our Atelier Bloem Body Care Set Subscription! 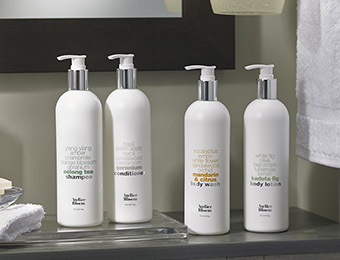 You will receive Kimpton Hotel's Atelier Bloem Body Care Set every month. You may cancel at any time. 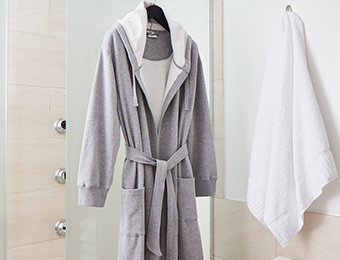 Many of our guests are, dare we say, obsessed with Atelier Bloem—an exclusive bath and body collection crafted for Kimpton hotels by apothecary geniuses Matthew Malin and Andrew Goetz. 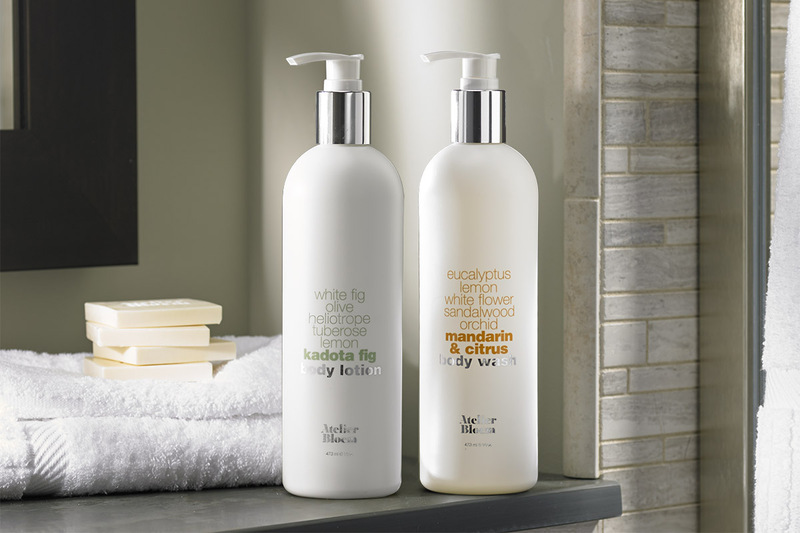 The kadota fig body lotion and mandarin & citrus body wash set is a great example why. Extra-large 16 oz. 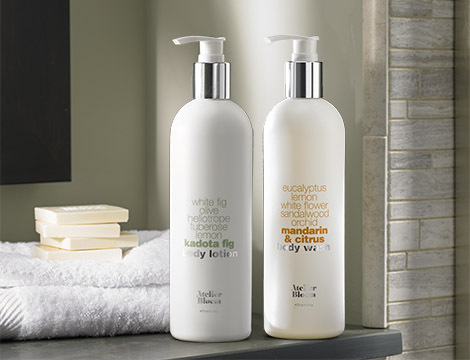 bottles contain notes of white fig, olive, sweet almond, tuberose, lemon, kadota fig, eucalyptus, lemon, white flower, sandalwood, orchid, citrus and mandarin conspiring to cleanse and hydrate your body, all while smelling absolutely amazing.